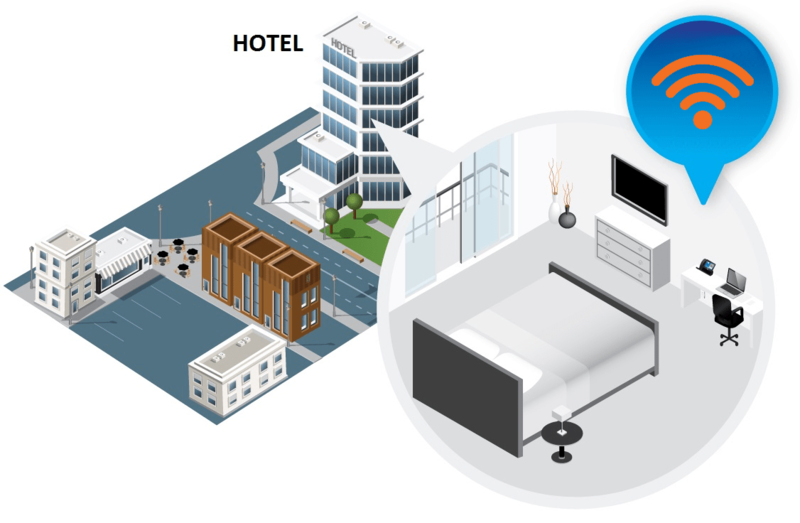 A WiFi Hotspot is an area that provides Internet access over a local wireless network or an Internet café. The customer will need a voucher to access Internet: the vouchers are provided by the WiFi Hotspot owner. To connect to the Hotspot, the customer must be in range of the WiFi Hotspot wireless signal. The customer can access Internet from his computer or device by simply scanning for wireless networks and selecting the 'WiFi Hotspot' network. The customer will automatically be redirected to our login page - by filling in the voucher code, the customer will be connected to Internet.